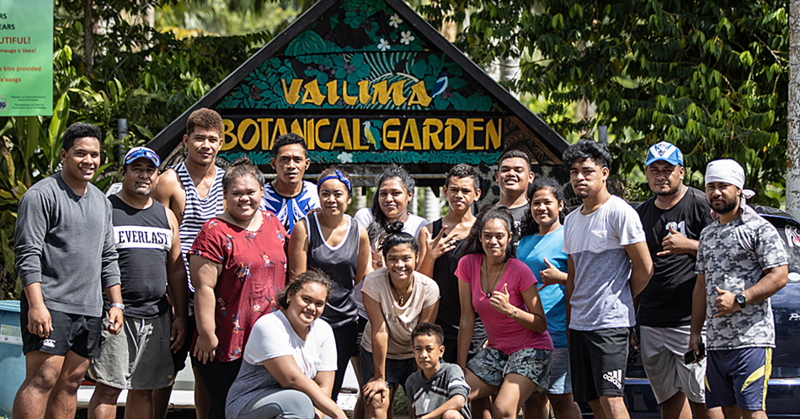 Inquiry into Savai’i deaths critical, says P.M.
Prime Minister Tuilaepa Dr. Sa’ilele Malielegaoi has assured that no stone will be left unturned in the investigation of the deaths of two babies in Savai’i who died after being vaccinated last week. The two babies died on the same day at Safotu Hospital. “As Prime Minister, I have called a full inquiry into the circumstances leading up to this devastating incident which I do not take lightly,” he said in a statement issued by his Office. 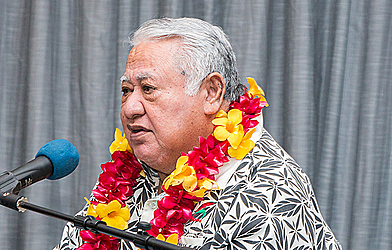 Tuilaepa also revealed that he could relate to the grief by the families given his experience. “I also almost lost one of my grandsons several years ago under similar circumstances,” he said. 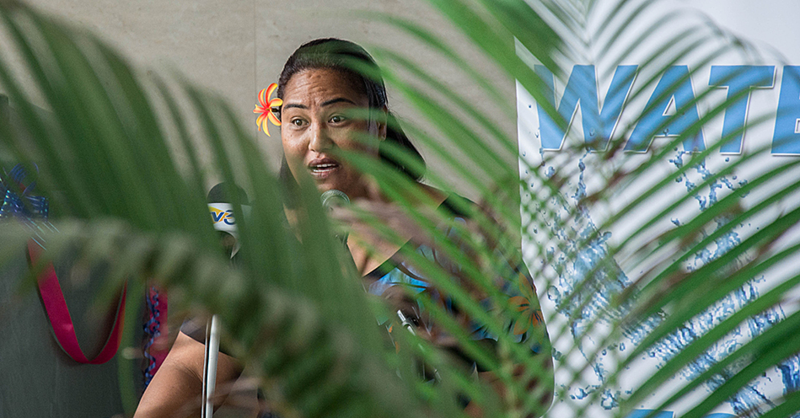 Today, Tuilaepa said the investigation reaffirms his Government’s commitment to a healthier Samoa. “The deaths also reaffirm the desires behind the government to proceed with the merger between the National Health Services and the Ministry of Health at full speed,” he said. “When completed, the merge will ensure that incidents of this nature will not be repeated. It is a message to our people that deaths of the two young infants are not in vain. “Providing quality health care for our people remains a key government priority. To that end, we have just inked a partnership with medical specialists from India ranked as the best medical practitioners in the world to start the second phase of our engagement which will see specialists from India performing state of the art surgeries in Samoa. “Six other medical specialists from the People’s Republic of China will soon join our medical staff to share their wealth of experience. “When it comes to the Health Sector, government does not and will not put a price tag on saving our peoples lives. This is reflected by government’s resolve to provide the best and latest lifesaving treatment available for our people. For the government it is not just an obligation but a given.